WARNING – KIND OF A LONG POST? I hope you’re all enjoying your week as much as I’m looking forward to it ending, lol. It’s been crazy busy! I can’t wait for the weekend! I wanted to just talk a bit more about my blog and project as it stands currently. Books – I wanted to clarify that the books that I’ll be reading and randomly distributing will mostly be books that I haven’t read, but there will be some books I’ve read previously that I think the world will enjoy. It could be a Harry Potter favourite to an old classic – just whatever I happen to collect at the time. 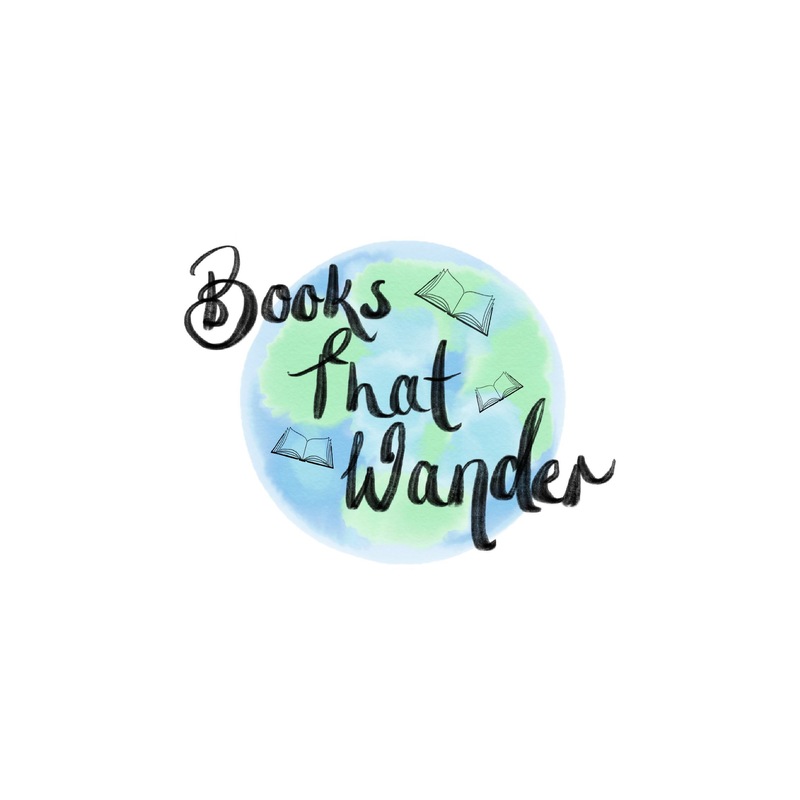 My different sites – I have a Tumblr page as well as an Instagram account for Books That Wander, and just wanted to note a couple of different features I have on the Tumblr page. My Tumblr site has a section called the “Appreciation Wall” where I note down all the nice things and advice people have contributed to my blog. I really want to show my friends that I am thankful for their contributions. It’s been an awesome creative process starting up this blog and some of the amazing ideas from my friends have truly helped me get this thing going. As a side note – My Instagram account has taken off and it’s made me even more excited about this whole thing! I did have really low expectations of not getting much of a following, like literally only expecting 3 followers. I have only posted 4 pics on Insta and I’ve gained about 37 followers. I know, it’s very little, haha, but like I said, low expectations, so it made me happy seeing it. If you like this idea/project/whatever it is I’m doing, I’ll give you a run down of what platforms I put which content on in case you’re unsure whether you want to follow me or don’t know what would be better, etc. Instagram is obviously more visually orientated. I post quite regularly on there, especially when I have cool aesthetically pleasing photos (if you do follow I’m still yet to get a better camera so my photography is a work in progress). My captions are usually summaries of what I post on here or Tumblr, so that it’s not too much to scroll through and it’s just a quick update to catch up. Tumblr I think is a bit different as I can make different types of posts – I can post photos, just quotes, or blog posts like this, so I feel like you get a good overall feel of my blog on there. Especially as it is my primary blog site. So if you like the way Tumblr is set out, or are a Tumblr member and go on there often, check out my page on that platform. WordPress (this site) is more blog orientated, so I would focus more on the written side of my blog as opposed to the visual style Insta and Tumblr has. If you enjoy reading, then I’d recommend following this page. 🙂 I will still post photos on here, as I want all 3 platforms to show the main part of my project, which is leaving a book in a public place for someone to find. Anyways, I think that’s long enough of a post/update on what’s happening. I’ll keep everyone posted and reveal what book I’ve decided to read when I start on Monday 8th May 🙂 I’m so excited! I ordered cute stickers for my books with the blog name and some nice writing paper for the handwritten notes I write each week to go with each book when I send them on their merry way. Previous Post Previous post: Gettin’ Ready!